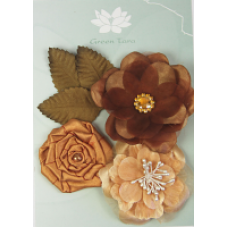 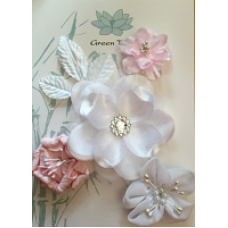 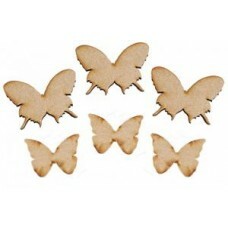 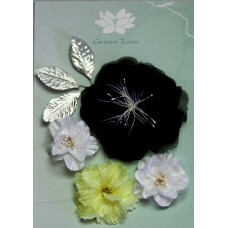 Set of 4 flowers and 3 leaves ..
set of 3 flowers and 3 leaves ..
Six MDF butterflies in two sizes. 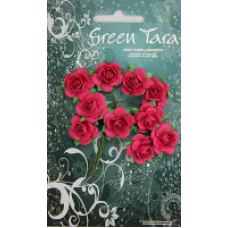 These can be decorated with paints, inks or papers and used on any..
10 x 1.5cm diameter Fuschia Roses on Wire Stems. 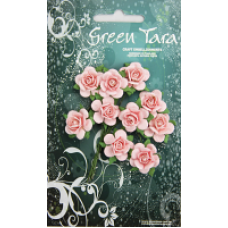 Ideal for cardmaking, scrapbooking, and all c..
10 x 1.5cm diameter Peach Roses on Wire Stems. 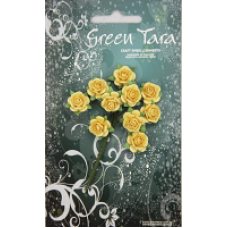 Ideal for cardmaking, scrapbooking and all craf..
10 x 1.5cm diameter Yellow Roses on Wire Stems. 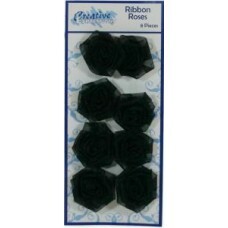 Ideal for cardmaking, scrapbooking, and all craft pr..
0 x 2cm diameter Hot Pink Paper Roses on Wire Stems. 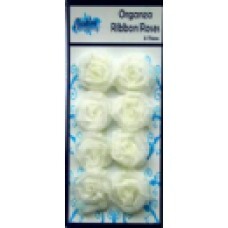 These roses are a more contemporary ..
10 x 2cm diameter White Paper Roses on Wire Stems. 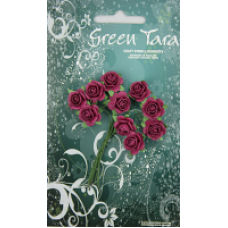 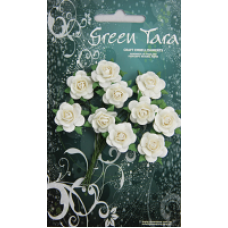 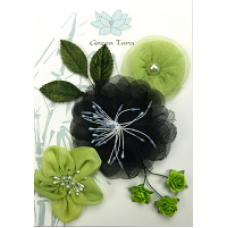 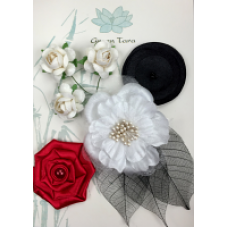 These roses are a more contemporary an..
set of 5 flowers and 3 leaves ..
Set os 5 flowers and 3 leaves ..
Set of 6 flowers and 3 leaves ..